If you are looking to supplement your income and you have at least a master’s degree you might want to consider adjunct teaching. For most colleges you need at least 18 graduate credit hours in an area to teach undergraduate courses in that subject area. You generally need to have a doctorate to teach graduate courses but some colleges may consider you with a master’s degree if you have extensive experience in that field. Adjunct teaching opportunities are a good way to earn extra money but are rarely a good way to make a living. Adjuncts do not receive benefits such as health insurance and the pay varies from school to school. 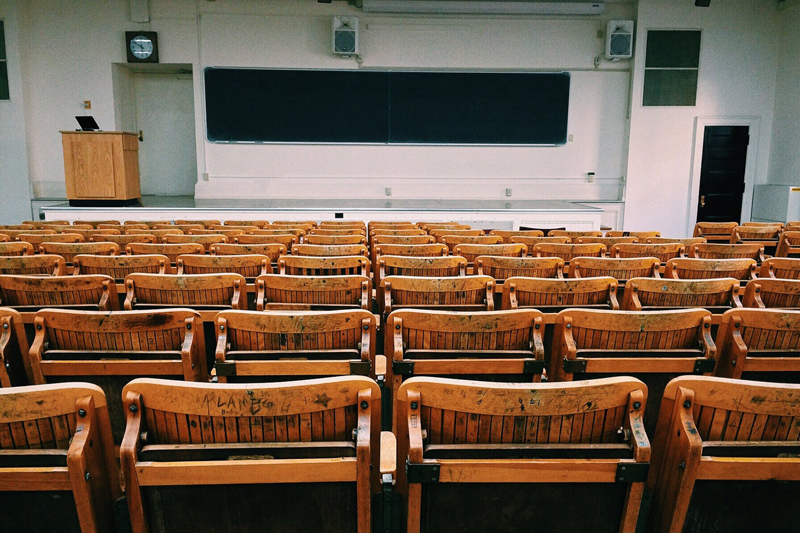 You also will not likely be guaranteed a course to teach each term, so be careful of counting on having a certain income from adjunct teaching. When you apply for an adjunct teaching position you will probably have to provide your teaching philosophy in addition to your resume (or curriculum vitae). When you apply for the position you will also likely need to provide your graduate school transcripts but at this point many schools will accept unofficial transcripts. If the school does accept unofficial transcripts at this stage, they will still require official transcripts if you are offered the position. You should prepare your teaching philosophy so when you start applying for jobs, you have it ready and available. Your teaching philosophy should generally be approximately one to two paragraphs long and needs to explain your approach to teaching and why that is your approach. Describe your goals when teaching and how you achieve those goals. You may also want to include why you enjoy teaching or want to teach. If you do not have teaching experience to highlight on your resume, consider experience that might not immediately jump to mind. Do you mentor or train people in your full time job? Try to identify transferable skills and experience. If you deliver training in your field of expertise either in groups or one-on-one, focus on that. If you do not have any transferable experience, look for opportunities to build some. Not only will this help boost your chances of getting an adjunct teaching job, it will also help you prepare to do that job. To gain teaching experience, ask for opportunities to conduct training at your job. Another approach is to find volunteer opportunities that will help you build experience. For example, if you are applying for adjunct teaching jobs in business, you could offer free budgeting classes at your local library. Or if you are applying for adjunct positions in writing, you could offer free creative writing classes to your local community. This type of volunteer experience could help you boost your resume while also helping you build the skills you will need in the classroom. When looking for adjunct teaching opportunities, start by directly visiting the websites of colleges in your local area. If you are interested in online teaching opportunities and want to widen your search, three great websites to use in your adjunct job search are www.Adjunctworld.com, www.Higheredjobs.com and www.Adjunctnation.com.